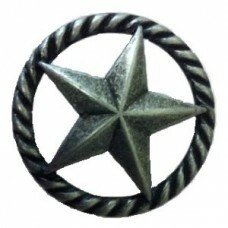 The 3-D Star with Narrow Rope Cabinet Knob (364) is part of the Buck Snort Lodge New Arrivals Collection. 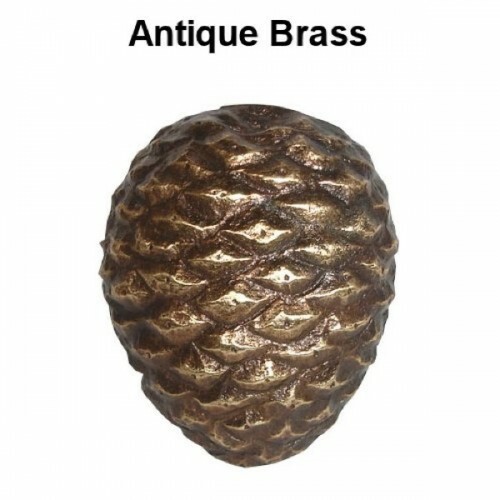 Approximate Dimensions are:1-1/2" x 1-1/2". 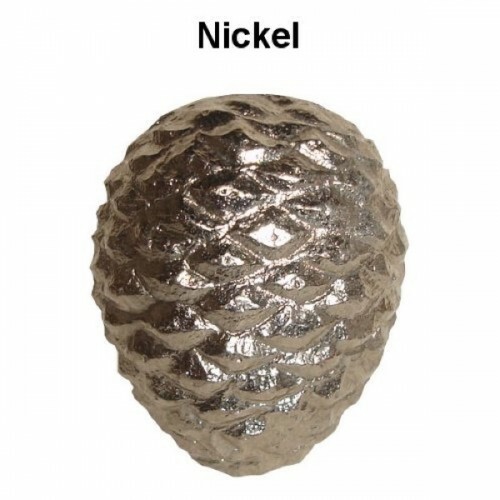 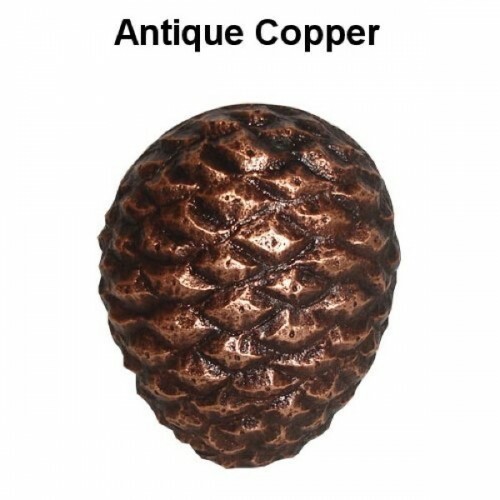 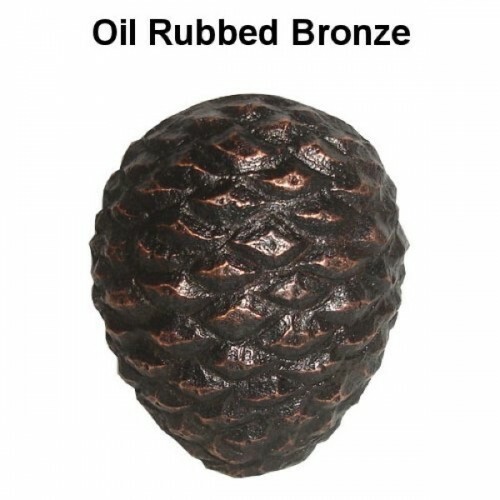 It is available in these finishes: Antique Brass, Antique Copper, Pewter, Nickel, Oil Rubbed Bronze and is Made in the USA.